All the Best producer Joel Carnegie got strapped into a bionic ear, which, to be honest, we thought was still part of the future instead of part of the present. That got us thinking – what else seems to be firmly in the future, with flying cars and space highways? What stuff exists that makes the present feel like history? In this episode of All the Best, the future is now. We watch robots fight it out on a battlefield, and take sides. 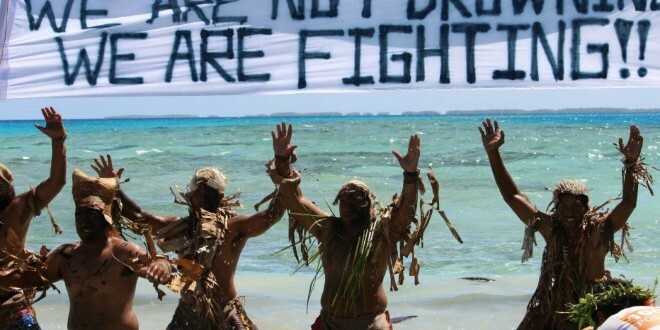 We delve into the world of bionics, and we go out on a canoe with people who are already being affected by climate change. Pip visited Macquarie University with a friend to watch a robot competition. At first she thought it was going to be like that old tv show where robots would fight in a ring. But turns out these robots weren’t made for miniature battles with stabbing arms and flame throwers. No no, they were much more important – robots to plant and sow seeds for farms. There’s a place in Melbourne called The Bionics Institute. They’ve researched the brain and found that hearing loss is plays a huge role in cognitive decline, meaning, memory and ability to pay attention and multitask. so they decided to fix it. Joel Carnegie got hooked up to some machines in the name of radio and science to bring us this story of the bionic ear. While we debate whether climate change is happening, whether it’s our fault, and what we should do about it, for some people climate change isn’t a theory, or even part of a theoretical future. It’s real and now and part of their lives. Josie Wright spent a weekend in Newcastle with the Pacific Warriors, for whom a climate change affected future is all too..present. Find your seat, settle in, and listen to the creak of those sleeper beams, the rattling of carriages. This week, we’re taking a train ride, on tracks that crisscross the globe. We go on an adventure along the Trans Siberian railway, chat to passengers as they stare out the window at the Nullarbor, and wait patiently on a city platform. 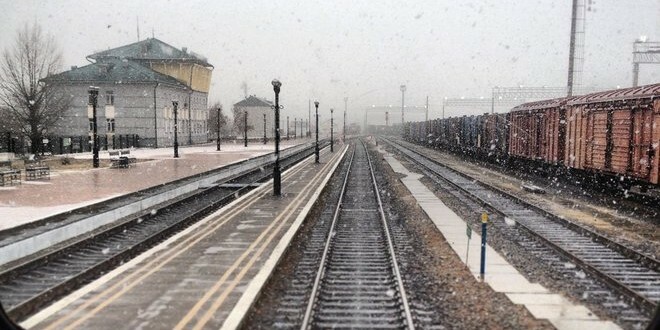 Taking the train to Siberia is not something you do every day. I recently took the train from St Petersburg via Siberia and Mongolia to Beijing. One of the longest train journeys in the world – it’s epic length is matched by the epic nature of the adventure. In one instance, the train journey lasts for 5 consecutive days (from Moscow to Irkursk, Siberia) without stopping. Music Credits: ‘Button Up Your Overcoat’ by Hetty Kate & Gordon Webster, ‘Eight Russian Folk Songs, Op. 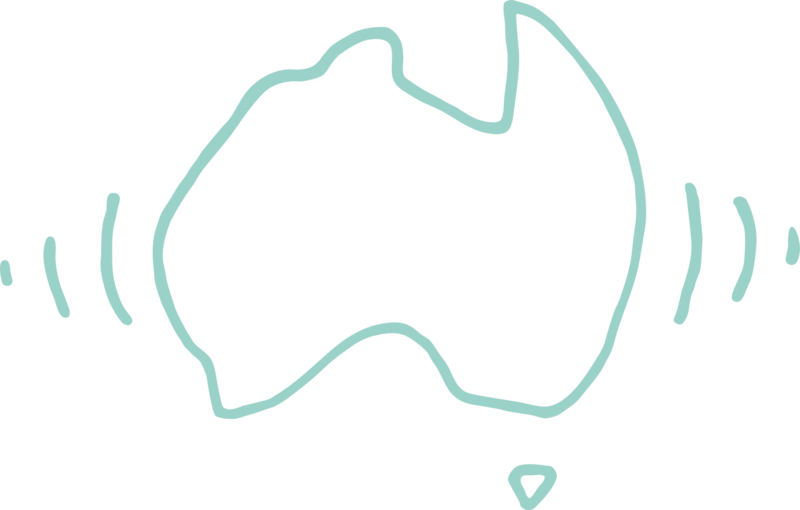 58 Round Dance’ by Tasmanian Symphony Orchestra, ‘Emperor’s Box’ by Katie Noonan, ‘Canadia (Take Me)’ by The Little Stevies, ‘Merry Go Round’ by Kacey Musgraves and ‘Night Train’ by Amos Lee. A non-fiction piece, based on scenes that happened a month ago. James Purtill takes the train all the way across Australia in Red Class – the cheap seats. Four days, three nights, 2.5 thousand miles. Across desert – the Nullarbor desert. The longest dead-straight stretch of railway in the world. 24 Hours. 1 pool. 620 bodies. 2485.8kms. Dive in and join All the Best in a marathon against the clock, all to raise money and awareness of Multiple Sclerosis. Over the course of one day, a swimmer tells her story: from life’s darkest moments to a kind of success she’d never even dreamed of. 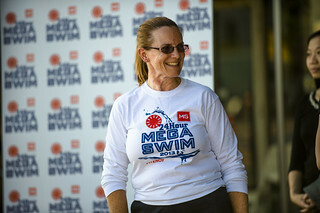 Find out more about Megaswim and its founder Carol Cooke (and follow her on Twitter!). Multiple Sclerosis Australia is a good resource for further information about the disease. Produced by Joel Carnegie. (He’s also on Twitter). 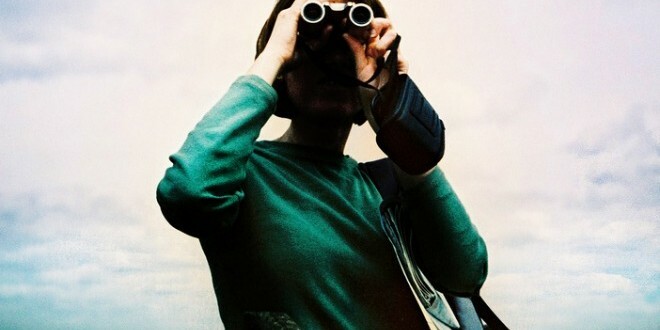 Music credits: ‘Ride this Feeling’ by Kate Miller Heidke; ‘The Last Day On Earth’ by Kate Miller Heidke; ‘Eternal See You Soon’ by Monoganon; ‘Elande No.1’ by Dan Tepfer & Lee Konitz; ‘Your Hand in Mine’ by Explosions in the Sky. Photo of Carol Cooke by Ben Vella/MS Australia.